Click below to download the brochure. 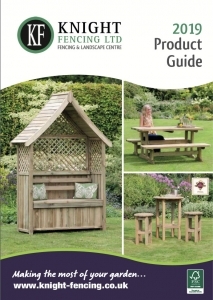 Most of the products are available to buy now at Knight-Fencing.co.uk/Shop. Please contact us if you have any questions or would like a quote.